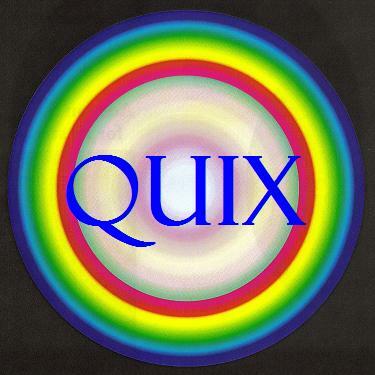 WSTLNZ + QUIX | "QUIX.co.nz"
Well — try these for starters..
Other WordPress (hosted) website/pages will be added later — as time & inclination allow. The reason we have included ALL of the above wordpress links is because we are currently in the process of migrating our (soon to expire) QUIX.wiki from Wikispaces to WordPress. There’s many more (of our WSTLNZ & QUIX website’s) for your additional info. We also have blogs/website’s/forums etc.. running across the entire internet. Thus we can be “found” in such places as websitejudge.nl, blogger.com, google.com, & numerous others (too many to mention). Just another LOST “page” (of ours), but re-found now.!! !